Forgive the cynicism but it seems like with each passing day, the media landscape as we know it seems like it’s getting worse and worse with each distressing piece of news about the industry. This week was no exception where Buzzfeed and Verizon Media (formerly Oath) underwent massive layoffs. 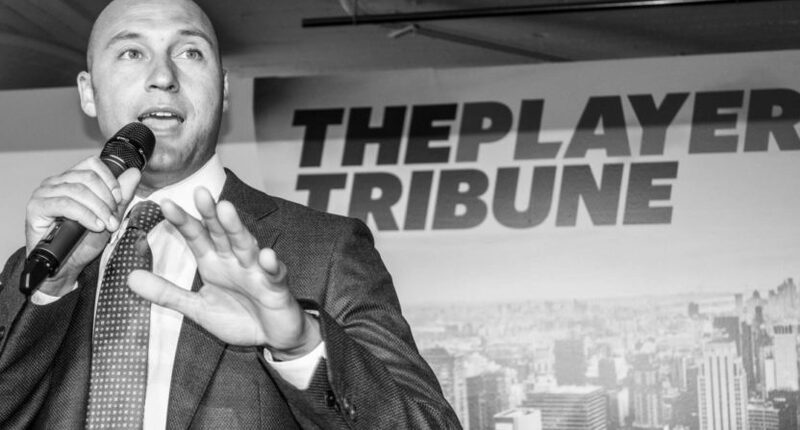 The Players’ Tribune is joining that fray, as Digiday reported Friday that the athlete-focused site owned by Derek Jeter let eight employees go. (Front Office Sports first reported that layoffs were coming.) That may not sound like a high number, but that equates to around 10 percent of the company, which falls in line with cuts from the much larger companies. According to CEO Jeff Levick, the layoffs were “part of a shift in our business strategy to better position The Players’ Tribune moving forward.” The Players’ Tribune has made no secret that they are trying new things to raise revenue other than advertising and investment capital. Just a few months ago, the company announced they acquired Unscriptd, a site where athletes could “record, edit and publish short-form videos.” In addition, The Players’ Tribune revealed partnerships with The Athletic for a video series on Gordon Hayward as well as Michigan University. The company also launched offices in London and Barcelona to capitalize on the international market. Those expansionary moves seem to be about making sure there are multiple healthy revenue streams, so the strength of the company doesn’t just hinge on ad revenue or raising money from investors. If that’s the case, and that goes away, you’re a sitting duck as a business. It’s unclear exactly why The Players’ Tribune is doing layoffs at this time, but the ‘shift to better position’ comments suggests they may be trying to emphasize certain streams that are working better than others. This also could be an attempt to cut costs, improving cashflow and also maybe making them a more desirable acquisition target if that option presents itself in the future. There’s nothing to suggest The Players’ Tribune is looking to merge but it is a gameplan some companies in many industries look to when they lay people off. But that’s just the tip of the iceberg when it comes to the media and the shape that it’s in. So many places were sold tall tales by companies like Google and Facebook over the past few years that pivoting to video was the way to go (until it was clear it wasn’t, or at least not at the expense of written content) and now the market is flooded by many talented people who are now out of work. In addition, the evolution of the media is forging partnerships with companies and being bought by owners in order to keep the lights on that can bring a potential conflict of interest if something bad happens in the future.